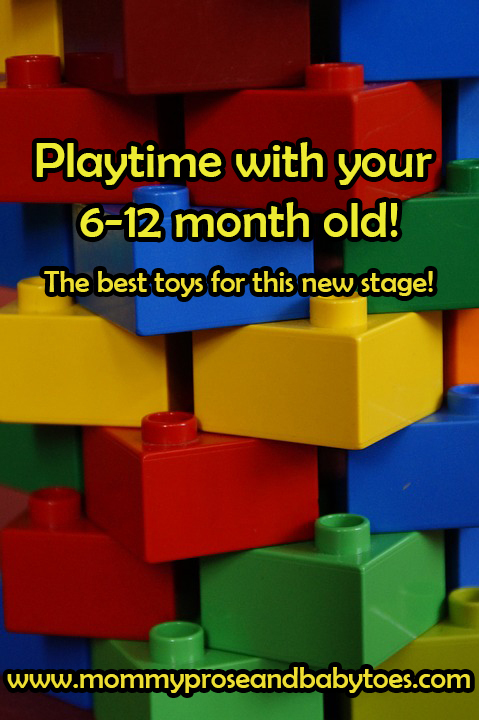 Playtime with your 6-12 month old! Around this time, your little one is going to start moving more, and start getting into things, so the toys are going to need to become more engaging! My Little Man is almost 16 months now, but I remember this phase very well! It is an exciting time for both you and your child! Please… Read More Playtime with your 6-12 month old! Baby Shark Party! Doo Doo Doo! Sarah on Caution: Construction Site! Safi on Caution: Construction Site! Menesa on Caution: Construction Site!